Residencial Nosso Paraiso is located in Quarteira, a 5/10-minute walk from the beach. 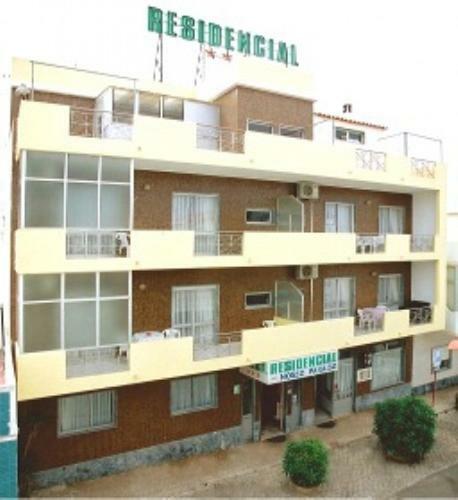 Vilamoura is a 9-minute drive from this guest house. Each room comes with a satellite TV, air conditioning, private bathroom and a balcony. 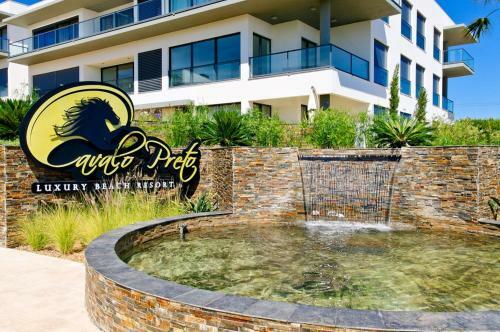 Located in Quarteira, Black Horse Apartments is located at just 250 metres from Cavalo Preto Beach. 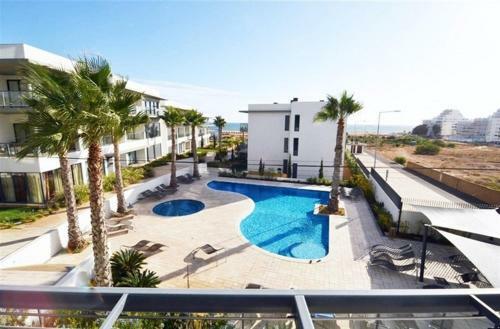 It is a 10-minute drive from the lively Vilamoura Marina.